As one of my personal favorite cuts off of the project, I was certainly happy to hear that this song would be receiving some visual assistance, and now that the video is out, I must say it made me even more excited to throw this track on repeat today. 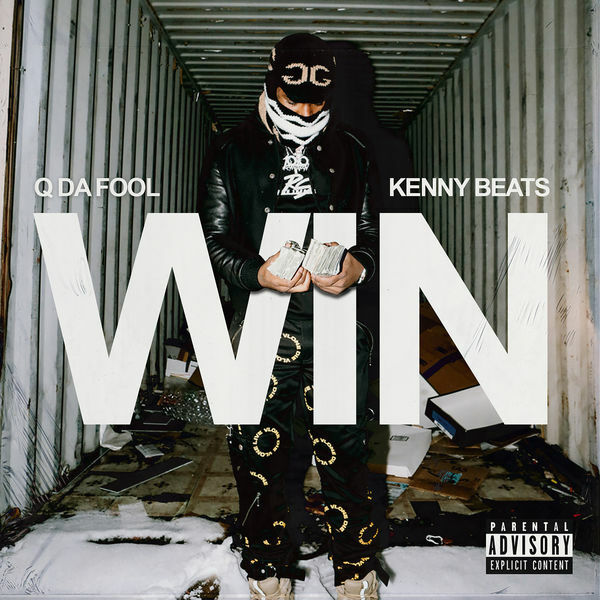 Scenes of Q flexing his cash and women in a laundromat complement the carefree, high-energy feel of “Win,” and the result is a fantastic release, both in terms of the music and on the screen. That said, check this one out below and if you haven’t already, stream the Bad Influence EP here!